The Code Review Committee Team reviews and evaluates existing Town of Eden Zoning and Code Ordinances. These may include zoning ordinances that may require revision, updating building codes to be consistent with any State or Federal new/updated codes, and new subjects such as establishing regulations for energy conservation goals. After review, the Committee members recommend and seek adoption of such rules, regulations, policies, or ordinances by the Town of Eden Board. 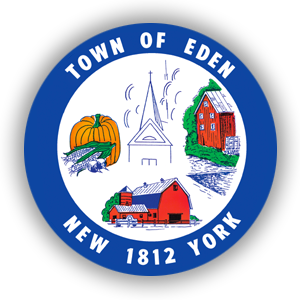 It is also the goal of this Committee to be consistent with the Town of Eden’s Comprehensive Master Plan, as well as seek input of other Town Boards and Eden Citizens before any changes are proposed.